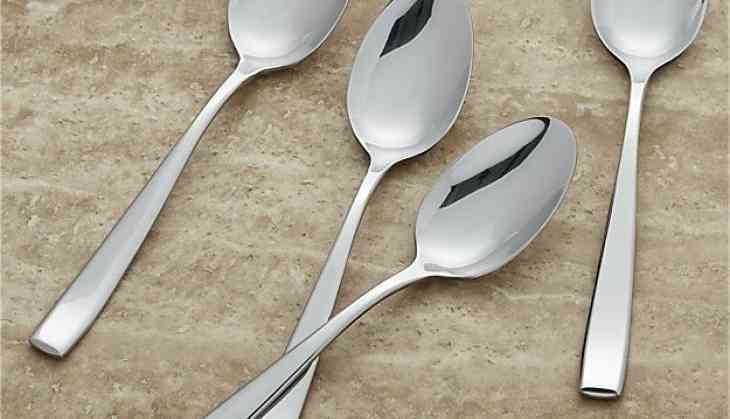 Girls in Gothenburg city, Sweden are advised to hide spoons in their underwear to safeguard themselves from being taken overseas for forced marriage or female genital mutilation (FGM). Girls are asked to tuck a spoon in their underwear and then go through security check. Advisory has been issued to Gothenburg staff and they have been asked to respond in such circumstances. Katarina Idegard, in charge of tackling honour-based violence in Sweden said, "Spoon will trigger metal detectors when you go through security checks,” She also added that this was the time when one can talk to the staff in private. This would be their final chance to inform or seek help. Though there is no official record on forced marriage, national hotline confirmed that they received nearly 139 calls about child marriage or forced marriage. This tactic was first used by a British charity called Karma Nirvana. They have saved a lot of girls in Britain from a forced marriage. The charity believed that by hiding a spoon in their underwear, girls get a chance to alert the authorities, which they otherwise won't be able to. A lot of forced marriage cases came to limelight in 2016. A father was convicted for forcing his daughter to marry against her will. There was another case that came to the forefront in 2014 when a 14-year-old girl took her to Ethiopia to marry an older cousin.